Catch up on all that we’ve been up to at the Meath during January. 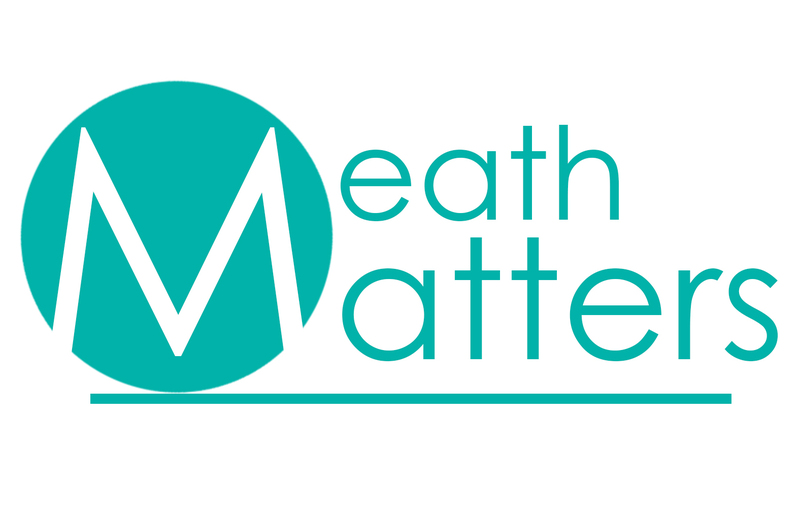 Scroll down to see the January edition of our brand new newsletter “Meath Matters”. Your browser doesn’t appear to support the object tag. Please try a different browser.